Natural shell components materials are comes from mother of pearl seashells or MOP Shell that perfectly cut in the form of chips for making high export quality Philippine products. It may also comes from a variety of designs and shapes depending on customers choice and preference. 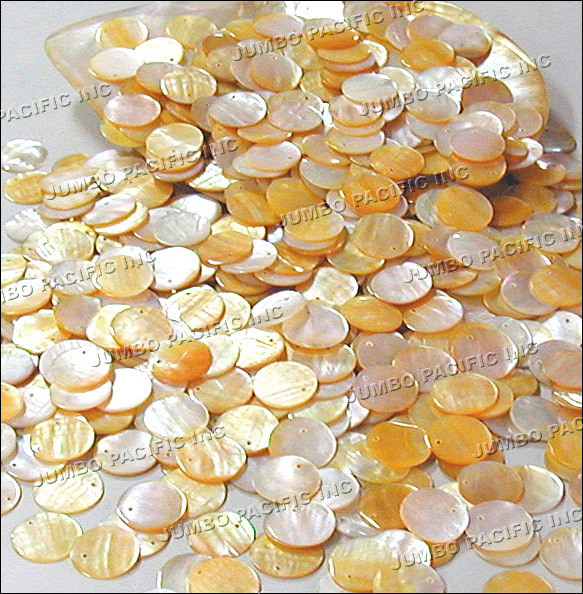 MOP seashell Chips or Mother Of Pearl Shell chips is one of our main shell components for making high end fashion shell jewelry, fashion shell accessories, shell export components and all MOP chips handmade Philippine shell products.